PLEASE NOTE: This product is now obsolete. See R58470 for the replacement. The sliding buckle is a spare product from Drager Safety. 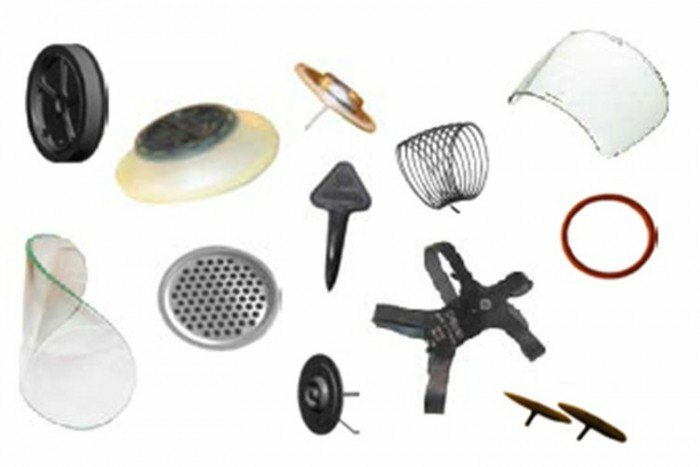 This is just a fraction of the spare parts available for the Drager FPS 7000 full face mask. The pack contains 1 piece. The buckle forms part of the head harness on the FPS 7000 mask. The head harness (also known as the hairnet – p/n R56197) can be purchased from the Frontline Safety website – click here for more information on this product. The FPS 7000 full face mask is a reliable and robust mask and is ideal for applications like firefighting and rescue. The amount of spares available is just one of the benefits of buying the FPS 7000. It’s maintainable, it has an excellent field of vision with a distortion-free lens and its compatibility with Drager Comms Systems allows excellent communication in field. View our full range of FPS 7000 full face masks from Draeger Safety by clicking here.